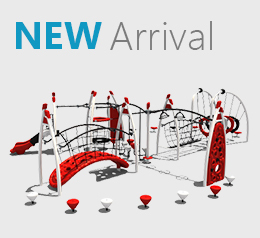 Are you looking for a place to find solutions to your playground needs? 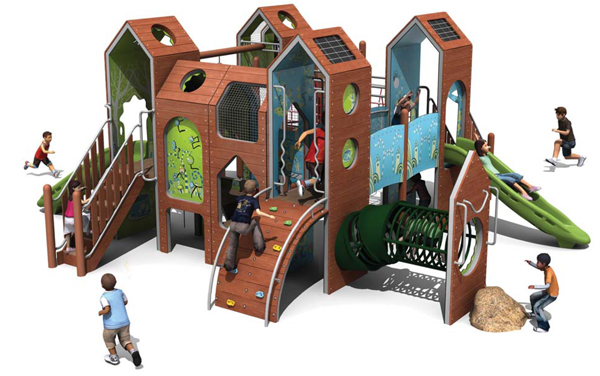 Do you want to build a thrilling and exciting playground within a limited budget? 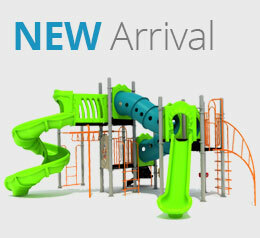 The Creative Recreational Systems, Inc. is the distributor and installer of commercial outdoor playground equipment. It has been four and a half decades since we are gaining customer satisfaction by delivering playground equipment with utmost care. 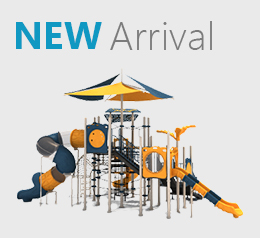 Whether you need commercial equipment for parks, schools, daycare, or church playgrounds, we manufacture exclusive products, accordingly. 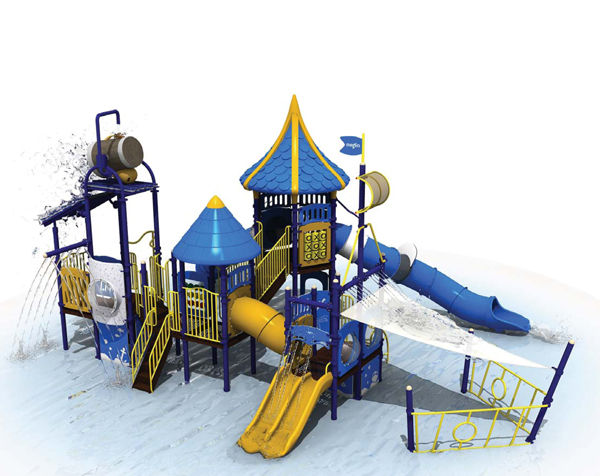 What is more, you can always choose from the list of our packages the one that suits your pocket, age group for which you want to design the playground and the available space. 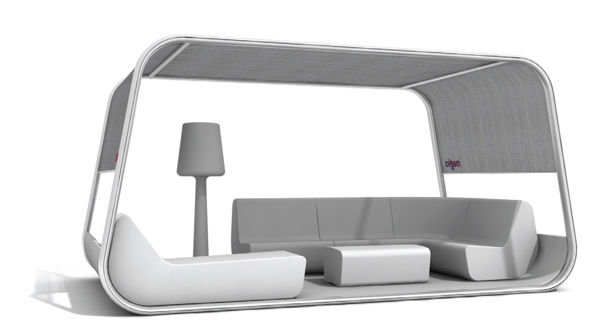 Are you worried about the limited space you have? Do you feel like you can’t build a thrilling playground within such confined area? 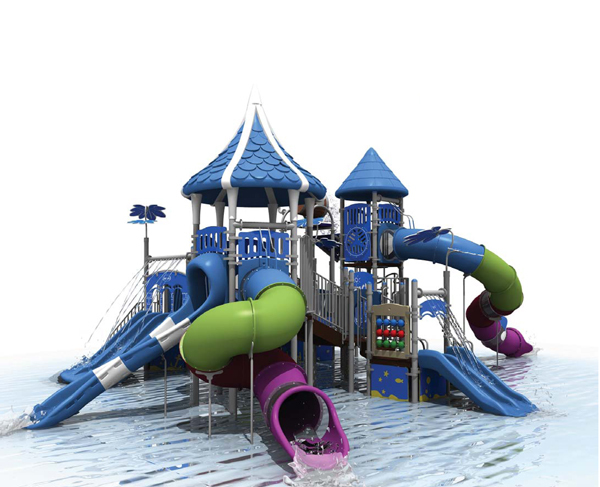 Call us and our experts will make your dream of building an adrenaline-rushing playground come true. No matter which age group you want to target and how limited your space is, our experts never fail to amaze customers in building a dreamland on the earth. 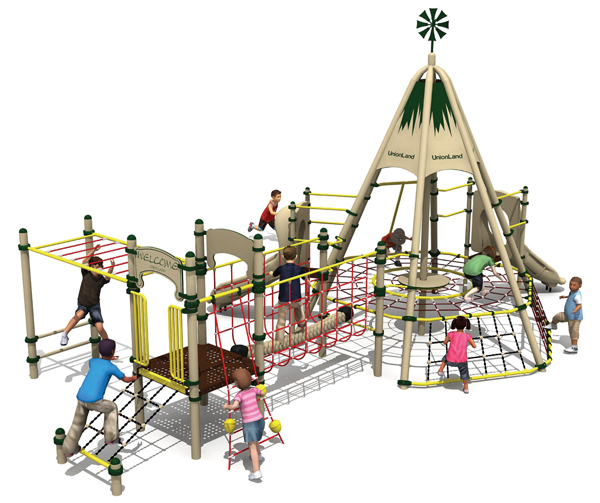 We believe in building playgrounds as per your needs, and for that, we offer predesigned structures to choose from. 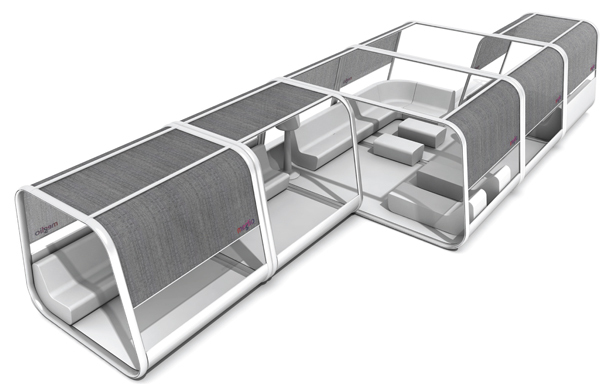 You can have a look and select the right design for you and the same structure will be made by our team. If you need something different, that can also be done under experts’ supervision. The excitement doesn’t end here! You do not always have to head to a cinema or a gym to have fun. 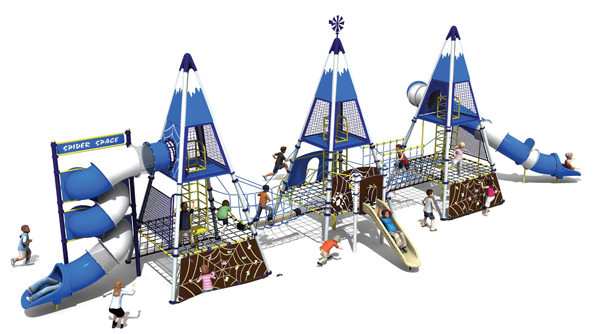 The Creative Recreational Systems, Inc. offers a custom solution, which means, you can enjoy multiple benefits of your playground at once. 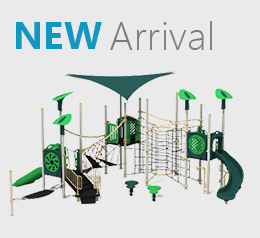 Either make your playground a gym by installing fitness equipment or convert it into a freestanding play area, the choice is yours! 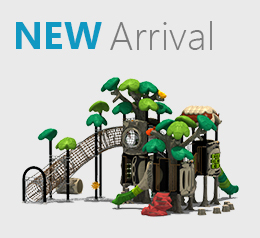 Moreover, you can even call us for building a nature or marine-themed playground. Our unique offer includes equipment parts replacement. 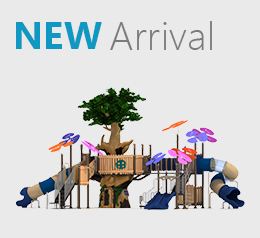 Not only do we allow you build a new playground, you can always seek our assistance for playground renovations and for replacing the parts that have been wrecked or damaged and are dangerous for kids to play. 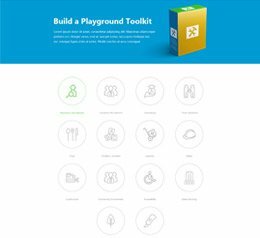 Our team is more than happy to assist you in playground making. We start the process with telephone inquiries and consultation and then pay a visit to your site. Upon visiting, our experts analyze your available space area, the age group of children, installation schedule, and other aspects necessary for the development. After the visit and critical observation, the types of equipment are chosen as per your given details. We take all the pain of choosing the equipment, delivering them to your space, and installing them in the most efficient way. All you have to do is give us a call and let us know what you need and how much your pocket allows you to spend. 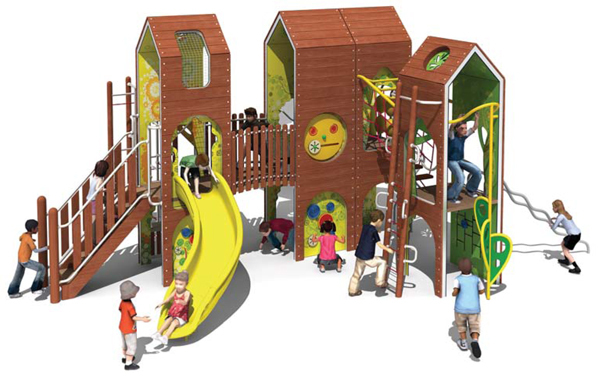 All our products and designed playgrounds are checked and verified for safety and quality, so you can always rely on us and enjoy dealing with our team. Call us or email your queries for further information!